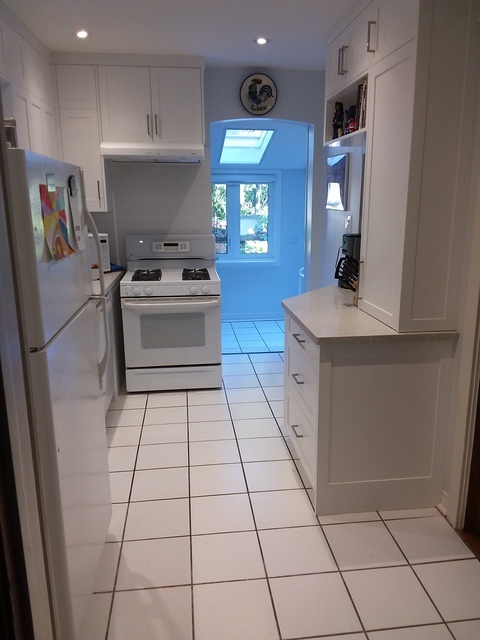 The original 1923 built kitchen was totally gutted and replaced with custom cabinetry. 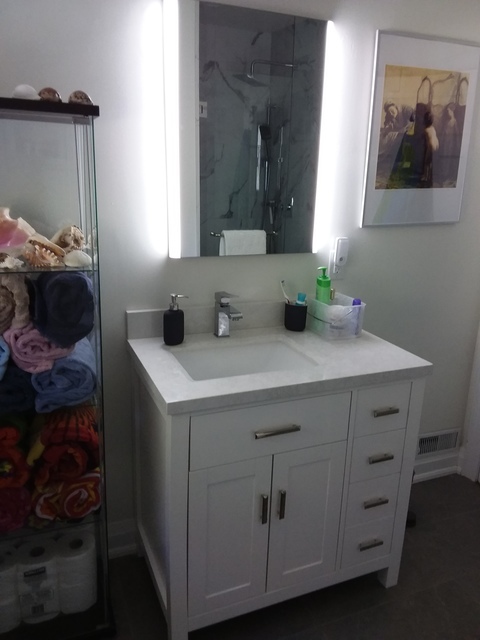 The bathroom was also gutted, replaced with a new vanity and mirror. The bathtub was removed and replaced with a walk-in showerstall. 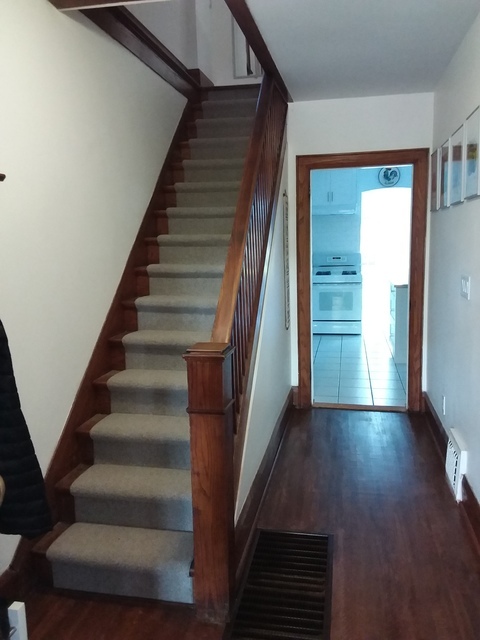 The carpets in the down and upstairs hallways and on the stairs to the second floor were removed, and the original oak floors refinished. 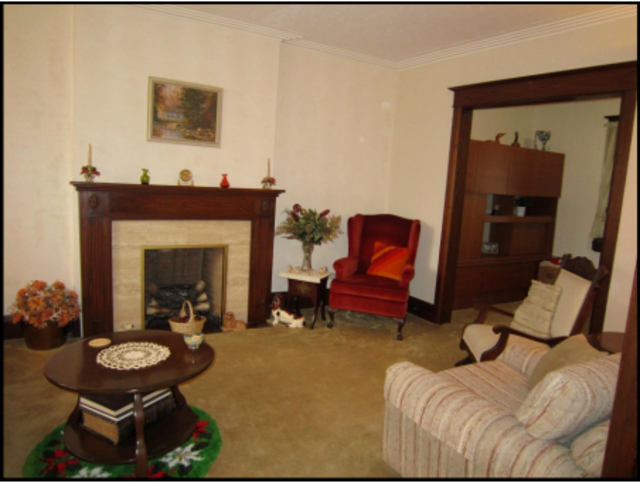 Likewise, the carpets were removed in 3 upstairs bedrooms and were replaced. Mark's team made the whole process easy by listening to my ideas, finding exactly what I wanted, and making it looking even better then expected. It was a pleasure to have them around and to observe how intent they were to do everything the right way. The results are astounding, finished on time and on budget. An absolute pleasure working with Mark and his crew. Both honest and knowledgable, he walked us through step by step of our main floor renovation, all the pros and cons and answered all our questions with confidence and understanding. 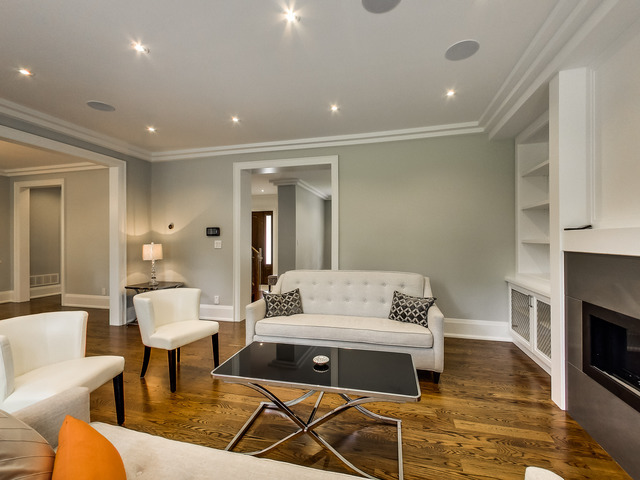 The results of this renovation are so much better that what we could have ever imagined. 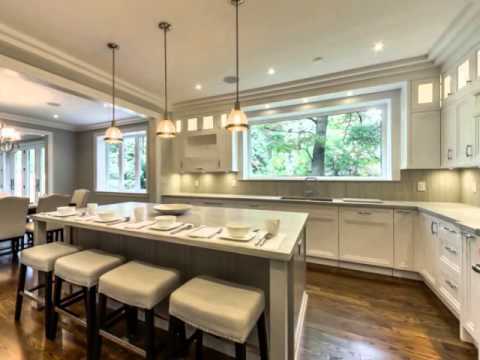 Mark and his team delivered on their promise, a brand new layout, floors, tile, a larger dining room, a carefully laid out kitchen which functions and flows properly, new windows and a brand new larger powder room, all on schedule . We did encounter a couple of bumps on the way but nothing that was completely unexpected being that we were kept informed at all times. I would not hesitate to recommend mark and his crew to anyone. Good contractors are hard to find, we consider ourselves very fortunate that we found Mark's General Renovations and that our experience was so positive . Mark and his team renovated the bedroom wing of our house which included 3 new bathrooms, creating a laundry closet, coffered ceiling, heated floors, new hardwood, and insulation. We would hire them again immediately to do anything. They were thorough, professional, timely, personable, creative and most importantly, skilled. Mark was great about keeping us on track and on budget. We can't say enough good things about Mark and his team! They renovated our small bungalow and redesigned the layout, putting an addition on the back to give us an extra bedroom and extra bathroom to accommodate our growing family. Mark was responsive to all our needs, including our tight timeline before the new baby arrived, and he and his team finished the project on time and on budget - something that everyone told us would be impossible! We were nervous about using a contractor because we had heard so many nightmare stories from people about the unreliable and untrustworthy people they had worked with, and Mark and his team are the exact opposite. They are honest, thoughtful, a total pleasure to work with, helpful, and most importantly, really skilled at their jobs. His trades people are high caliber and our house is gorgeous, we are so happy with all the suggestions they made along the way. 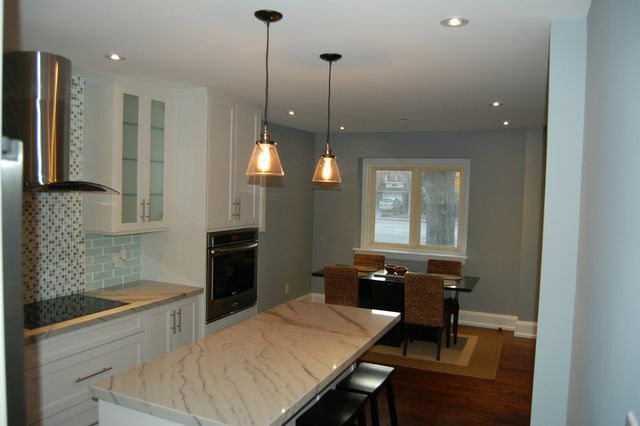 We have recommended the team to everyone we know, and would definitely use them again for our next reno. Mark goes out of his way to give top notch customer service, and it's not just talk - he delivers on every single thing he promises. A true rarity these days! 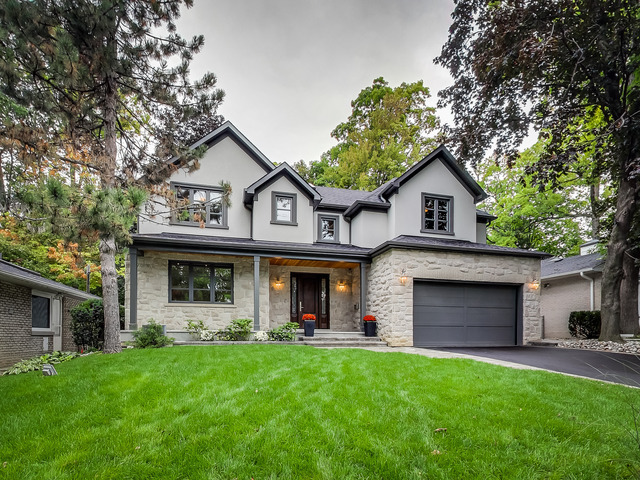 Mark toured us around to houses that he had worked on before we signed anything, and introduced us to previous clients so we could get their honest take on his team - this was what really confirmed it for us, we heard nothing but good things from his clients and their renos were beautiful. When you're spending a lot of money, this is the kind of company you can trust will give you the results you want. We definitely recommend! This was a second time working with Mark and his team. Mark lowered our basement by 2 feet and underpinned. It was an awkward dig, with very little room between the neighbour's house. But Mark was able to make the space work and do the dig in a remarkably short time - all to code and supervised by city inspectors and engineers. 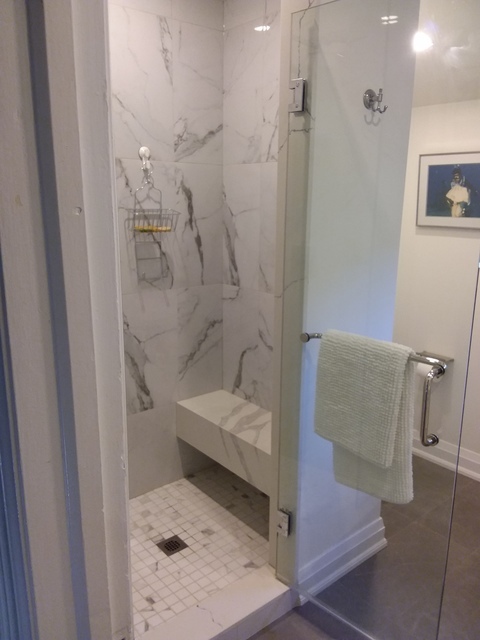 All plumbing and ductwork was redone, as well as new furnace, air conditioning, water heater installed, and 3-piece bathroom thus giving us a beautiful, up-to-date basement. I highly recommend Mark's General Renovations. 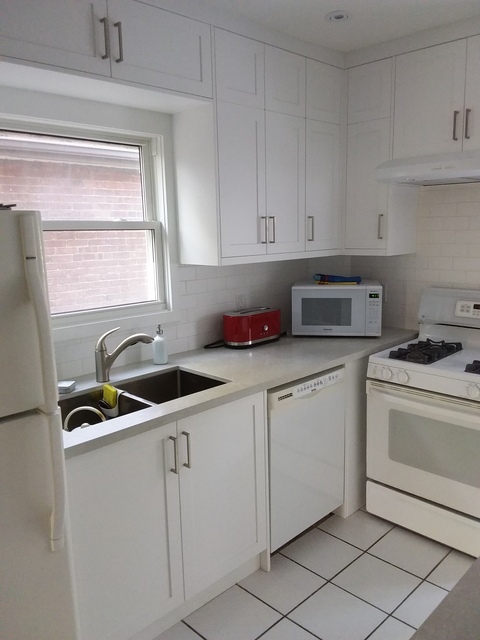 Couldn't have asked for a better overall renovation experience. All of Mark's own team and his subcontractors were professional and friendly. The work was done on time and within budget agreements. This was far different than our previous experience with contractors. 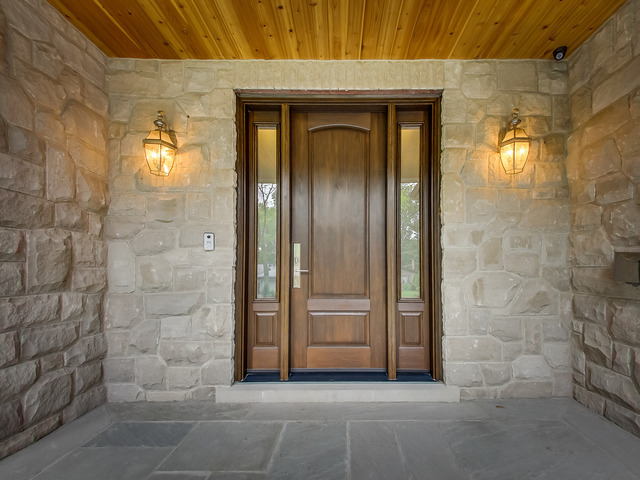 We felt as though our house was in the care of a general contractor that truly cared about our house and the end work product. We could not be happier with the end product and our overall experience. Thanks for sharing Murray. You've placed a big smile on my face! I appreciate you. Due to our costume home renovation recently in Etobicoke we hired a few construction companies . 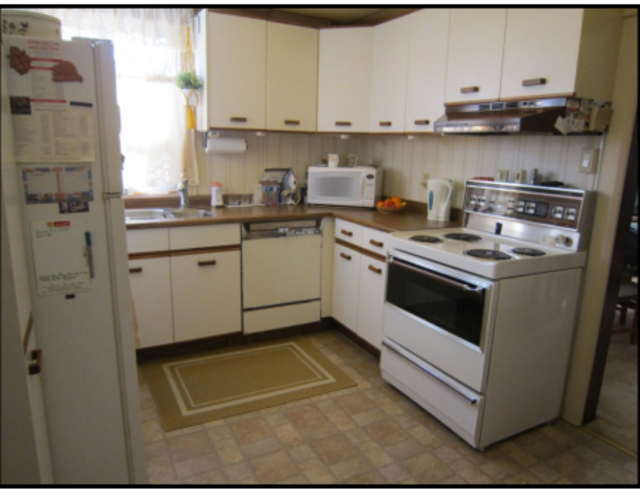 Mark's General Renovation performed a great services from start to finish . We are so happy with the new bathroom and kitchen mark Renovated. I would definitely recommend this company to anyone who is looking for any renovation project . Great price, on time, proffesional and very good communication skills. We certainly try our best to make sure we create the right expectations for our clients. It's good to know you've recognize this. More importantly, thank you for sharing the good news! Mark and his team were fantastic to work with. 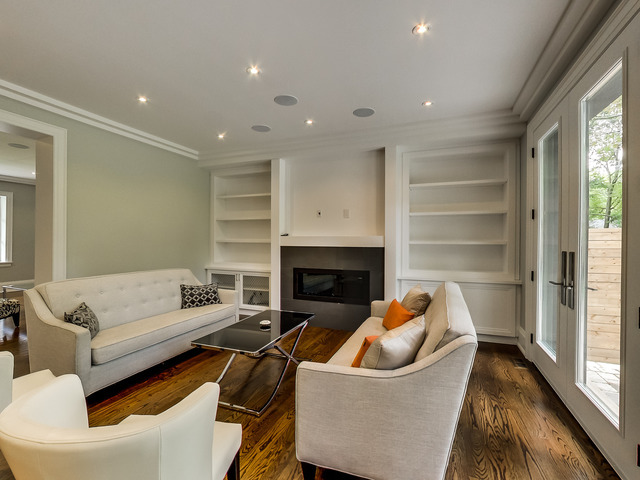 They really helped build a great living space for my growing family, and made a dingy basement warm and welcoming. He was always happy to answer any and all of our questions, and came in on budget and with superior results. We couldn't be happier and would recommend Mark to anyone who asks. Hello Beth. I'll make sure to pass on the wonderful sentiments to the rest of the team. All the best! Mark and his team re-did our entire main floor- removed 2 load bearing walls, replaced with steel beams, installed steel posts with footings in the basement, and did all the finishing work (floor/kitchen/walls). He will work with you to make sure money is well spent, and did everything to make sure we were completely satisfied. 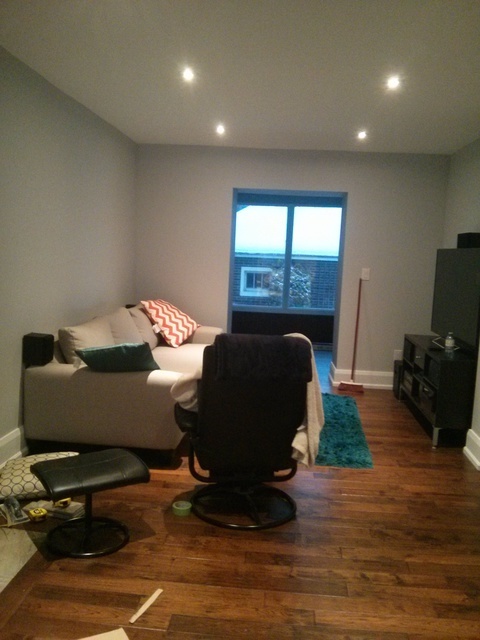 Excellent workmanship and friendly and courteous trades. Would recommend him to other, and will be using him for future projects. We can't wait to work with you again. We're happy to hear you were fully satisfied. We wish you all the best! Mark and his team did an amazing job on my little house by the lake. I did not envision such a complete reno but his vision was the correct one and I absolutely love the result! He helped me select finishes and fixtures and I received all his discounts from his suppliers. Everything was on budget and some things that should have been extra, were free. He is meticulous about detail and about pleasing his customer. 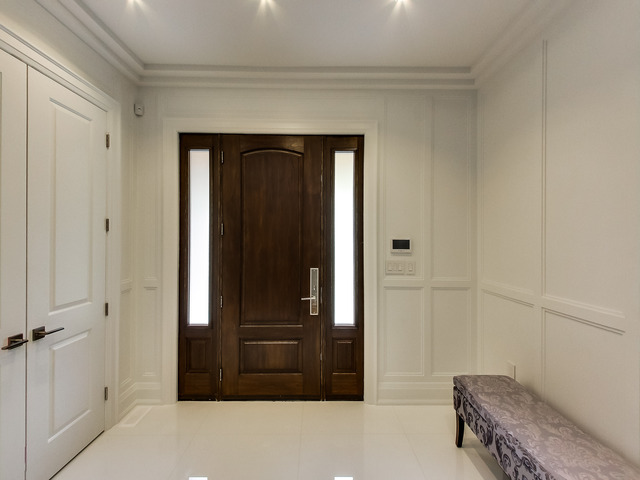 The quality of his workmanship is exceptional. I enthusiastically recommend Mark to anyone. I'm blushing. We take great pride in our work - even more pride in a truly satisfied client. Thank you for sharing! 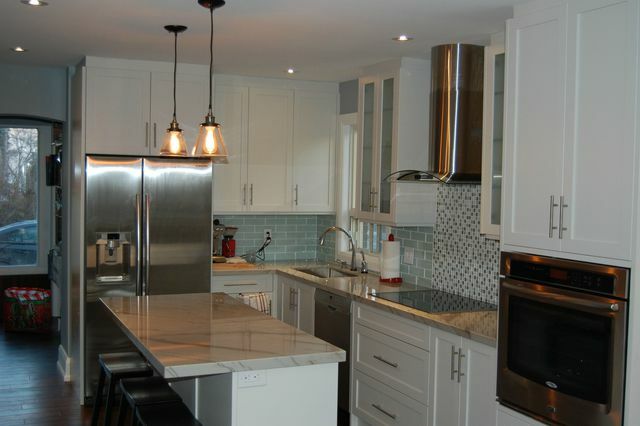 Mark's General Renovations is an experienced, full service, home renovation company, who you can depend on. 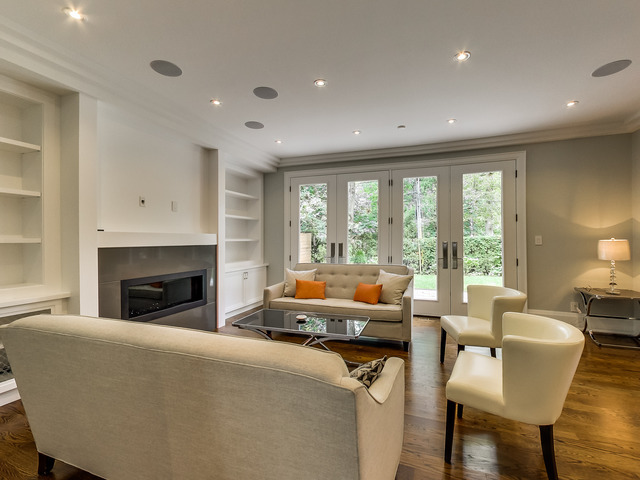 We've built a solid reputation for outstanding home renovations that blend seamlessly with our customers' surroundings. For many of our homeowners; we are pleased to be their "contractor for life." We look forward to the opportunity of earning your trust, and your business. A great smile. We'll bring the coffee!